Martin B. Retting, Inc. is one of the largest stores of its kind in California. Established in 1928, we have been in our present location since 1958. 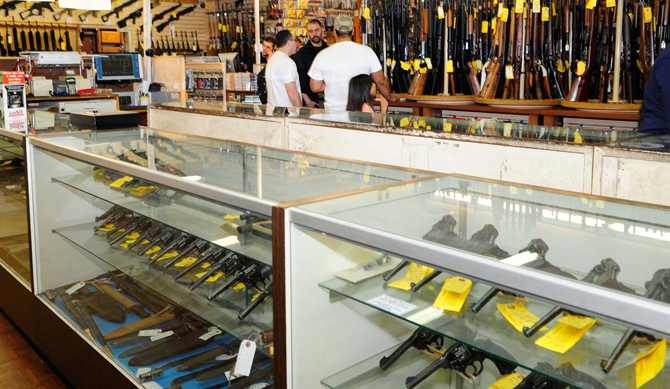 We maintain an extensive variety of both new and used firearms, and our inventory encompasses nearly every aspect of the shooting sports including collectible firearms from most eras. 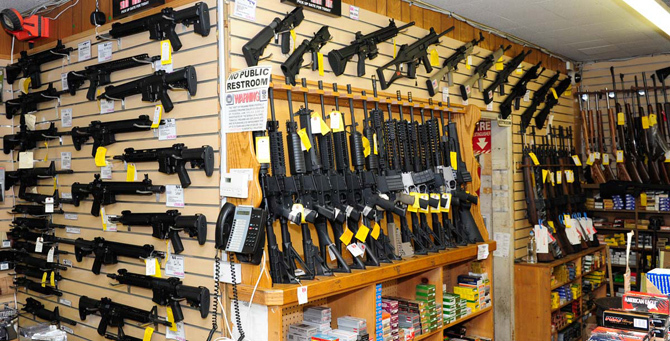 In addition, we carry a wide assortment of knives, holsters and other shooting accessories. 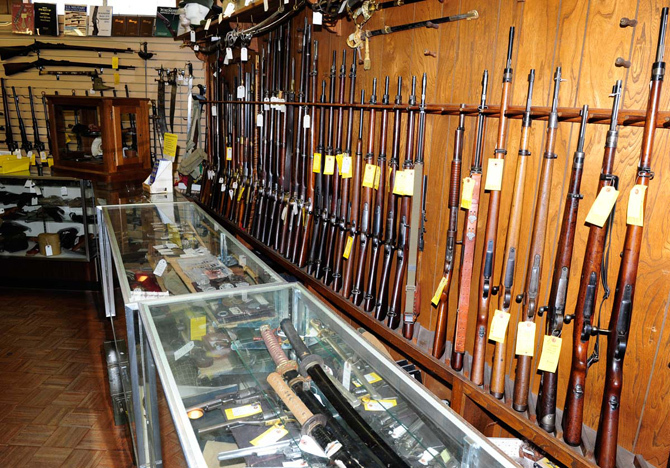 We are widely known for our COLLECTABLE & ANTIQUE WEAPONS. Edged Weapons too. Our greatest resource is our experienced and friendly service staff. They truly rank among the best in the industry and each one stands ready to offer you the professional attention you deserve. BENELLI • BERETTA • BROWNING • GLOCK • H&K • MOSSBERG • NIGHTHAWK • REMINGTON • ROSSI • RUGER • SAVAGE • SIG • S&W • SPRINGFIELD • NOVESKI • LMT • ARMALITE • WINDHAM • LES BAER • NEMO • KAHR-ARMS • KIMBER • WALTHER • AND MORE. 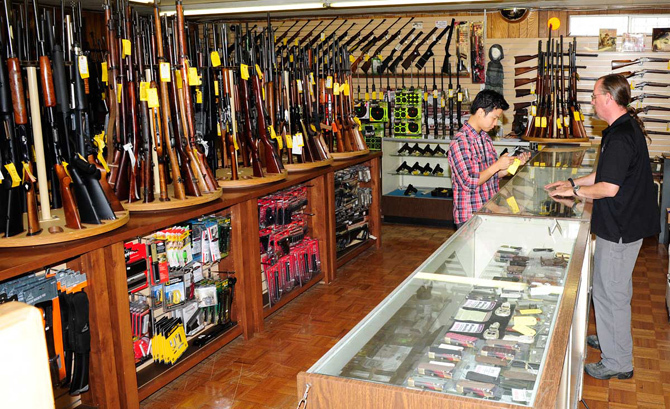 All major brands of ammunition and many brands of accessories are carried in depth. 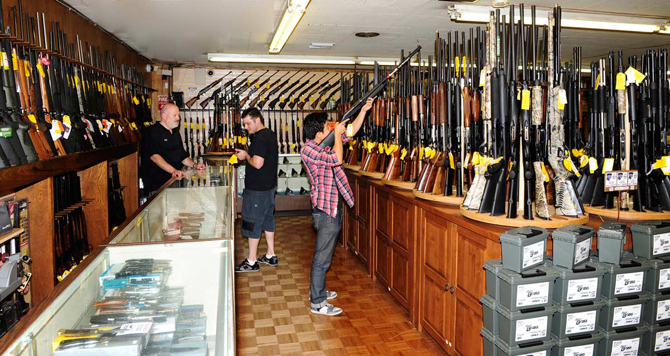 HAVING PROBLEMS FINDING POPULAR FIREARMS AND AMMUNITION? We update these sources on a constant basis, providing you with the best way to shop for the items that are currently in short supply! Please contact us for a confidential evaluation of your estate liquidation needs. Going out of business or looking to liquidate merchandise? Please contact us regarding our Store Liquidation Services. Please contact us for a quote if you are if you are looking for a new firearm. Due to time constraints and extensive and changing selection, our inventory is no longer listed on this website. Please call or email if you are looking for a specific firearm, we might have it. © 2013 Martin B Retting Inc.